Snorkeling is a fun and relaxing way to observe the underwater world without the expense and heavy equipment associated with scuba diving. 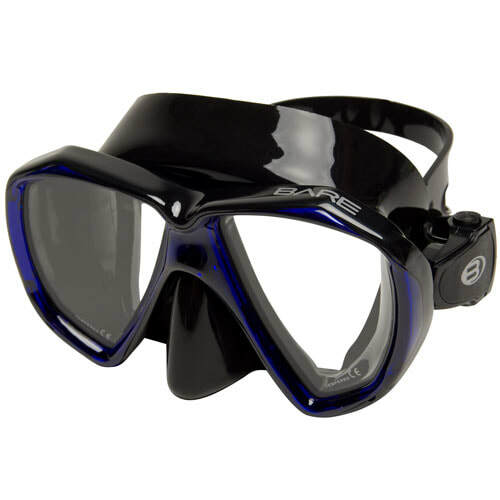 Properly fitted snorkel equipment will give you more enjoyment in the water, rather than dealing with a leaky, foggy mask, a snorkel that floods or fins that give you blisters. Investing in good snorkel equipment will last you for years with minimum care. 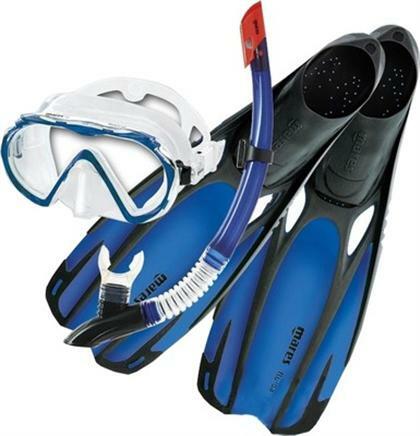 Three pieces that you need to have - mask, fins and snorkel. Snorkelers normally wear the same kind of mask as those worn by scuba divers. A mask is considered to fit well when it seals comfortably and effectively all round the skirt, and provides a good field of vision, without pressing on the nose or forehead while in use underwater. Fins are designed to maximize propulsion and minimize effort. 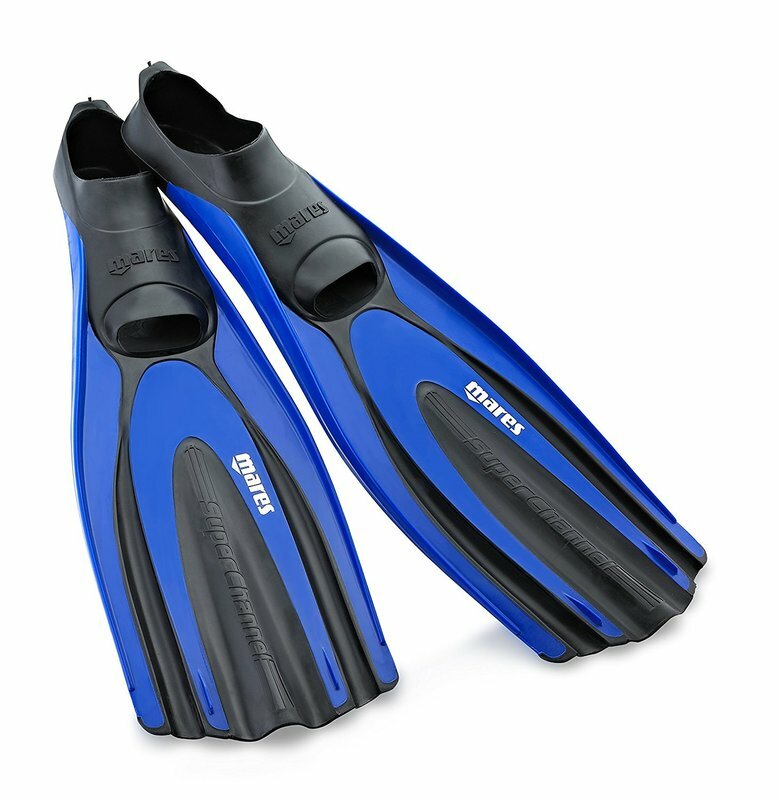 By using fins, you’ll be able to see more of the underwater world without exerting too much effort. The snorkel enables you to breathe while keeping your face in the water so that you can carry on observing the seabed. 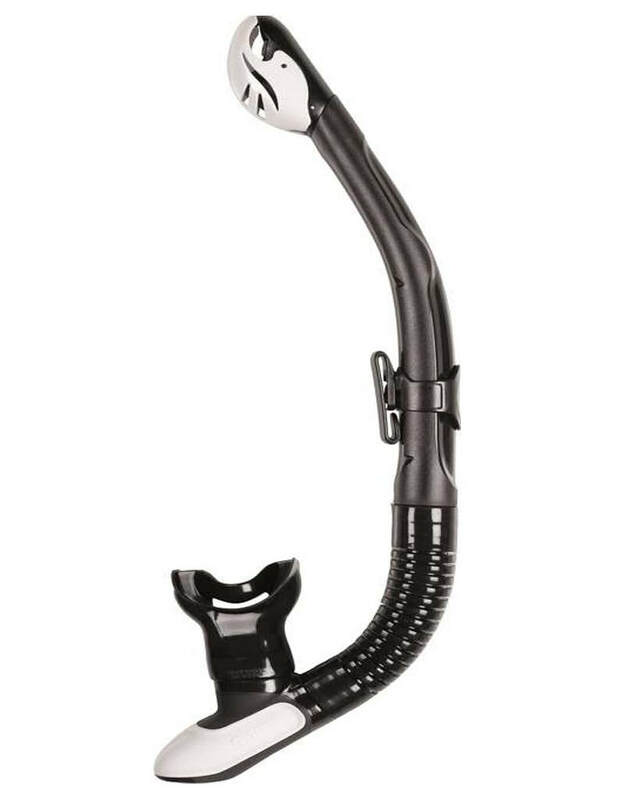 While there are many different types and sizes available from the classic tube to a dry snorkel with a purge valve, choosing the right one for the shape of your mouth is important. Snorkelers' backs, ankles, and rear of their thighs can be exposed to the sun for extended periods of time. Even if slightly submerged, they can be badly burned without being noticed. Wearing appropriate covering such as a "rash guard" with SPF or Reef Safe sunblock will mitigate this risk. 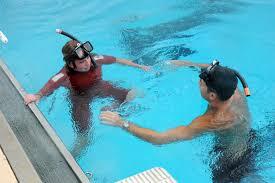 If you have never snorkeled before and want to get conformable with your new equipment or want to learn techniques to hold your breath longer, private or group pool sessions can be arranged with a qualified instructor.